Daily supplementation with vitamin C, as a preventative measure, may reduce the risk of getting a cold and shorten the duration of colds. Bioflavonoids are nutrients found in plants that help to maximise the benefits of vitamin C, by inhibiting its breakdown in the body. Reductions in muscle soreness and markets of muscle damage have been noted with daily and pre-exercise vitamin C supplementation. 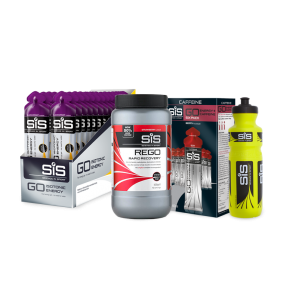 Additionally, a reduction in post-exercise circulating cortisol has been observed alongside vitamin C ingestion. As high circulating cortisol has links to immunosuppression, the potential vitamin C induced reduction of cortisol could also support immune function following exercise. Consume 2 tablets per day. Reductions in muscle soreness and markets of muscle damage have been noted with daily and pre-exercise vitamin C supplementation. While vitamin C has also been shown to reduce exercise-induced protein oxidation. 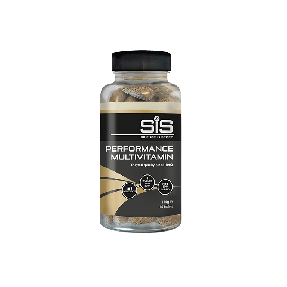 Less muscle breakdown, via protein oxidation, may enable an athlete to maintain performance outputs during exercise and recover quicker following exercise. 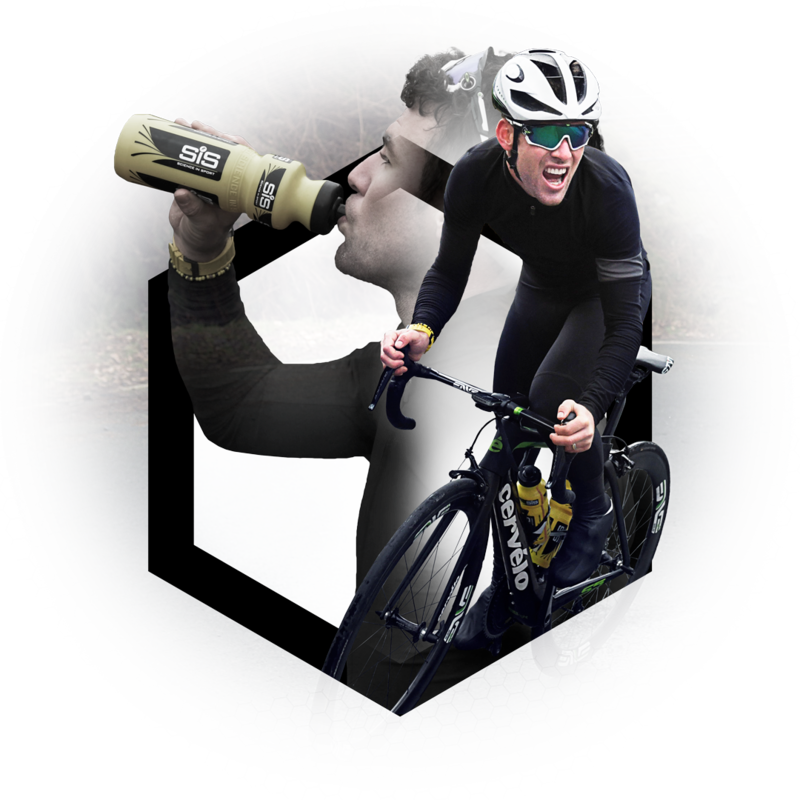 A reduction in post-exercise circulating cortisol has been observed alongside vitamin C ingestion. As high circulating cortisol has links to immunosuppression, the potential vitamin C induced reduction of cortisol could also support immune function following exercise. Therefore, including a daily vitamin C supplement may elicit both health and performance benefits. *reference intake of an average adult (8400 kj/ 2000 kcal). What does Vitamin C do in the body? Vitamin C, as a preventative measure, may reduce the risk of getting a cold and shorten the duration of colds. Daily vitamin C supplementation has also shown reductions in muscle soreness and markers of muscle damage in relation to exercise performance (1, 2, 3, 4). 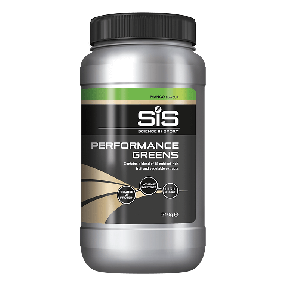 Science in Sport Vitamin C Chewables are formulated alongside Team Sky to ensure optimal vitamin C provision in athlete populations, with the addition of citrus bioflavonoids to increase vitamin C absorption. When should I take Vitamin C? Consume 2 chewables per day. 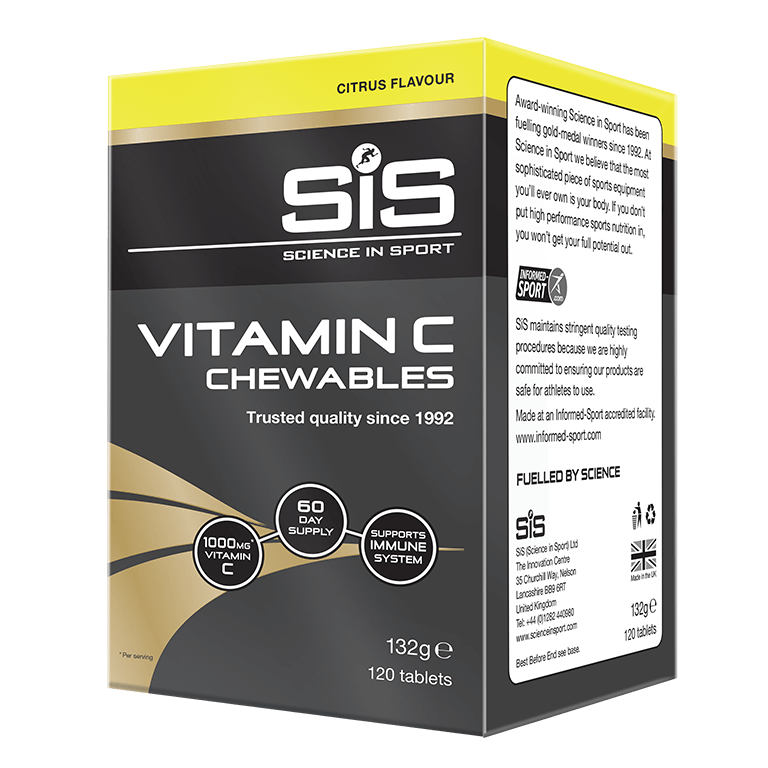 Yes, Science in Sport Vitamin C Chewables are tested under the Informed Sport programme.